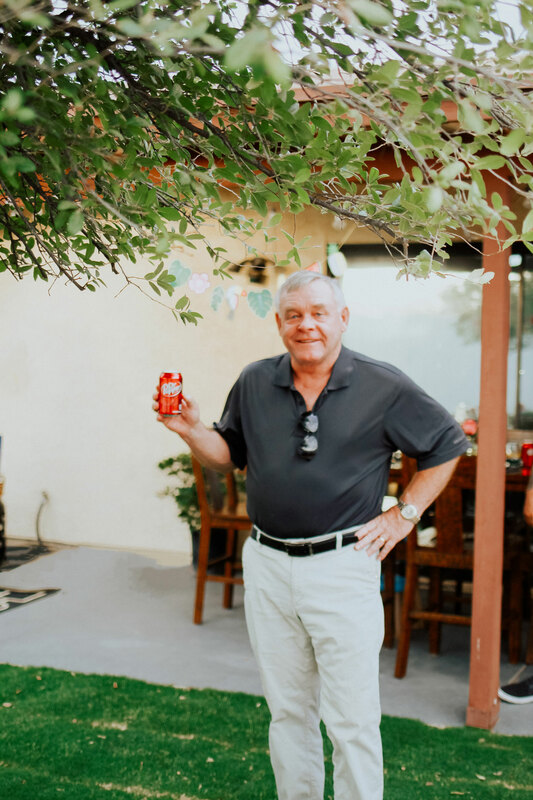 This is a sponsored conversation written by me on behalf of Dr Pepper®. 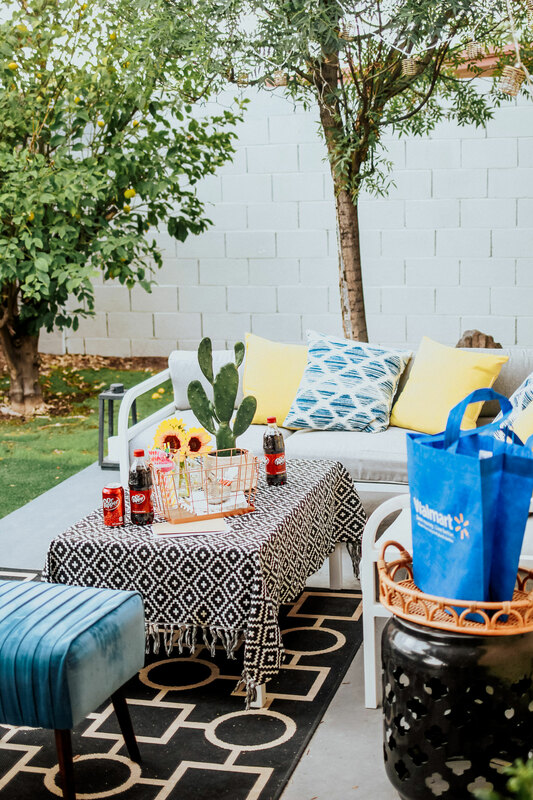 This time of year, is all about sunny blue skies, warm summer breezes and fun backyard BBQ parties! 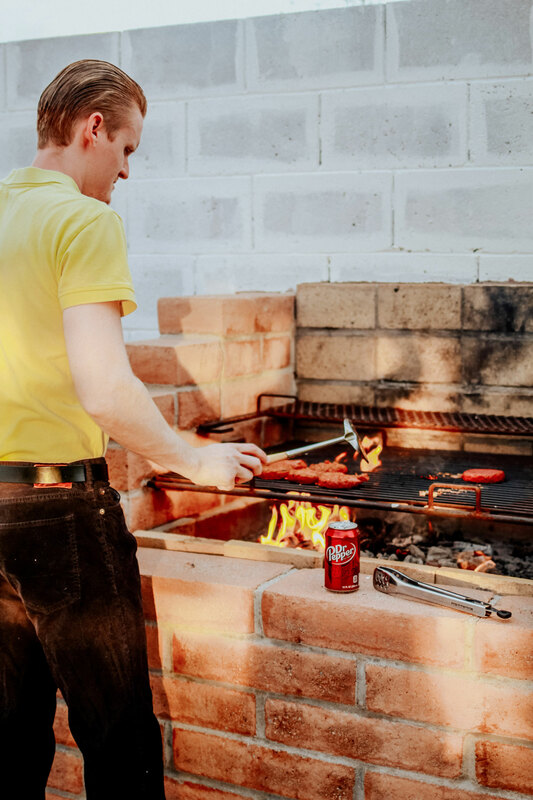 What better way to celebrate a beautiful sunny day than with a backyard BBQ party, right? 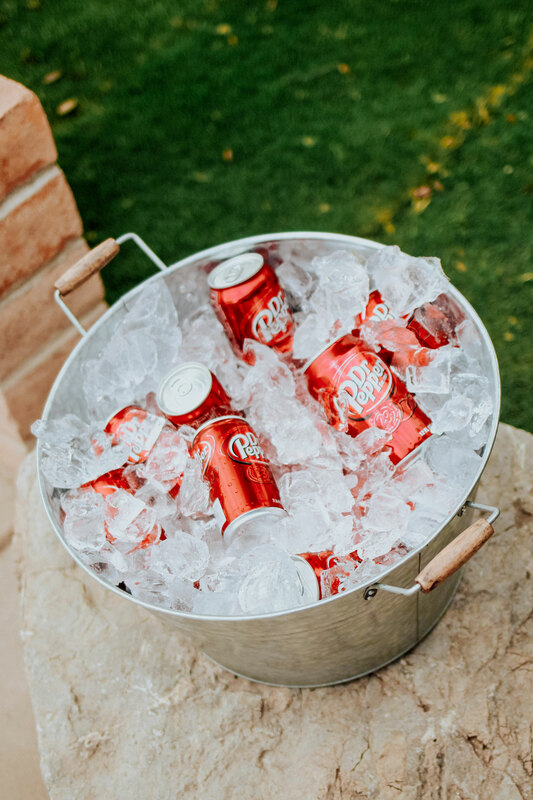 This year I started of my summer with something fun, I had a chance to throw a backyard BBQ with Dr Pepper and had so much fun putting it all together. From the food we ate, to having all the right supplies, Walmart was our go destination. My husband and I went to our local Walmart to stock up on all the essentials to get ready for our special event. We loaded up on party supplies, chips, dip and most importantly, Dr Pepper. We bought a 12 oz. 12 pk cans, a 7.5 oz. 15 pk cans and a few bottles so everyone would get to satisfy their thirst their own way. 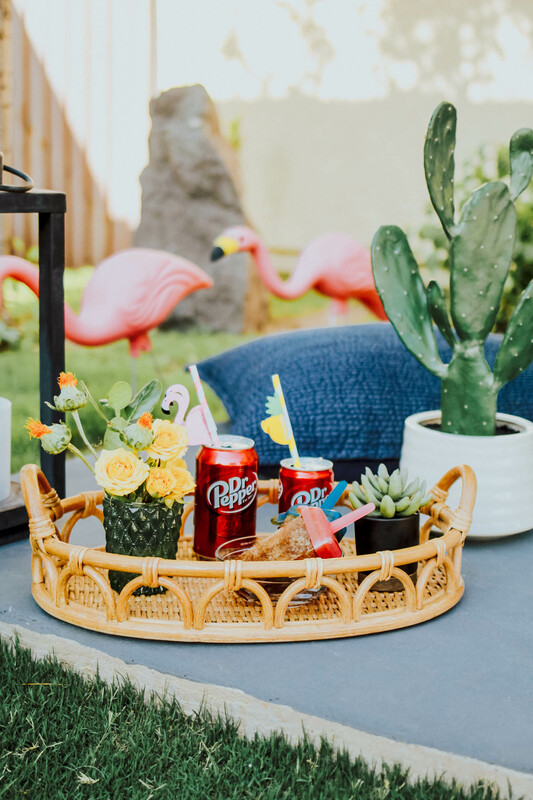 I wasn’t surprised that everyone loved that we had Dr Pepper for them to enjoy on such a hot summers day and loved the theme we were able to create. I was a happy host for the day! 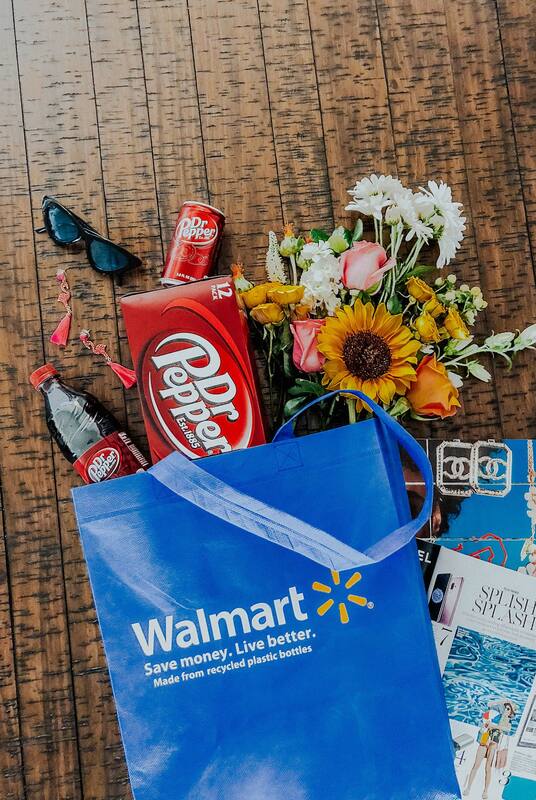 Before we get into the party details, I wanted to mention one quick surprise Dr Pepper and Walmart are having this summer so that you have a chance to get your hands on their cute prizes. 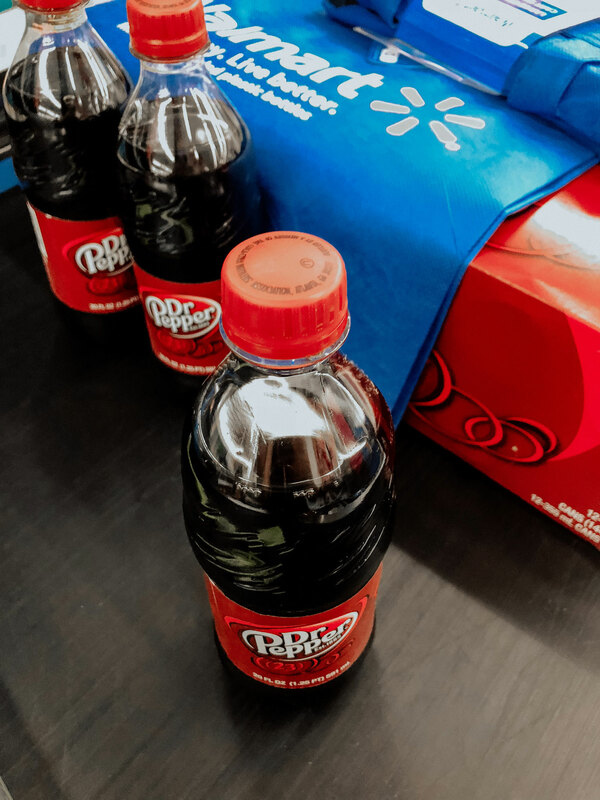 It’s that easy that you can get your Dr Pepper prizes by just visiting your local Walmart during June 15th- August 15th, 2018 then take a quick picture of your receipt (s) and upload it on the website, www.drpepper.com/walmart. 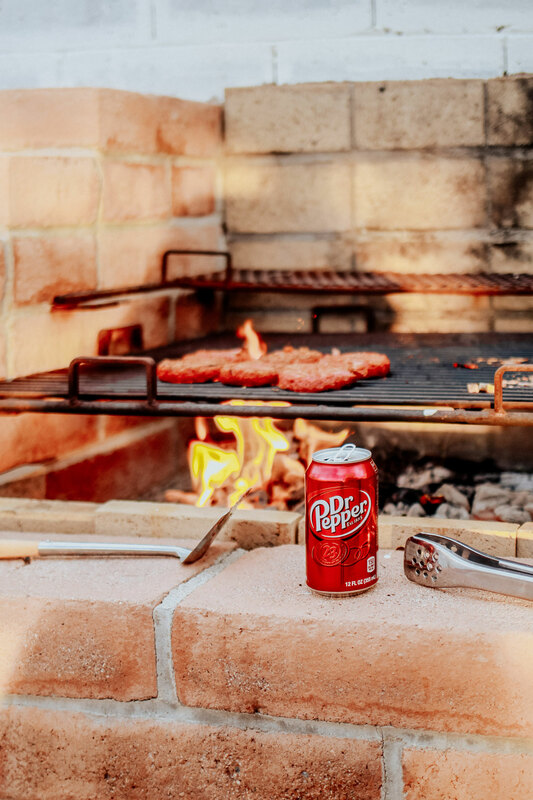 Make sure you don’t miss your chance for some cool summer items Dr Pepper has to offer. 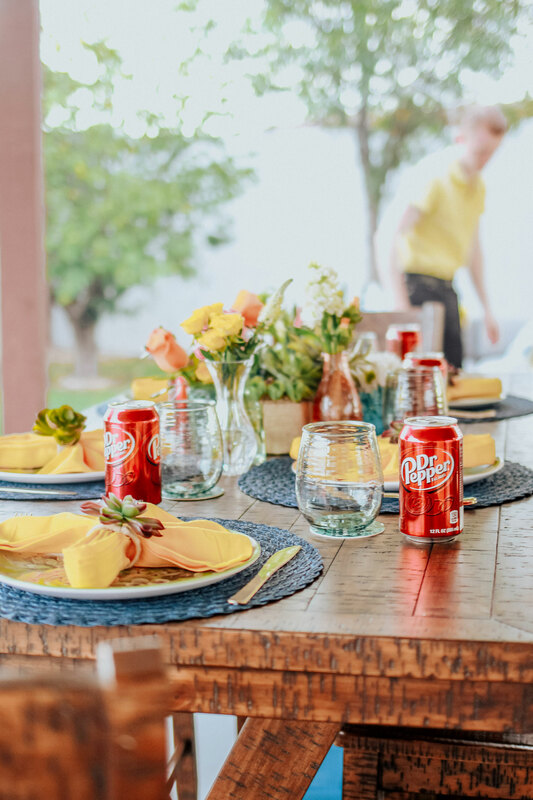 Feel free to spread the word to your friends and family so they can have their summer in style with Dr Pepper as well. Now, let’s get back into what I did with my backyard BBQ party. We went for a simple blue and yellow theme with a twist of western cactus and flowers. 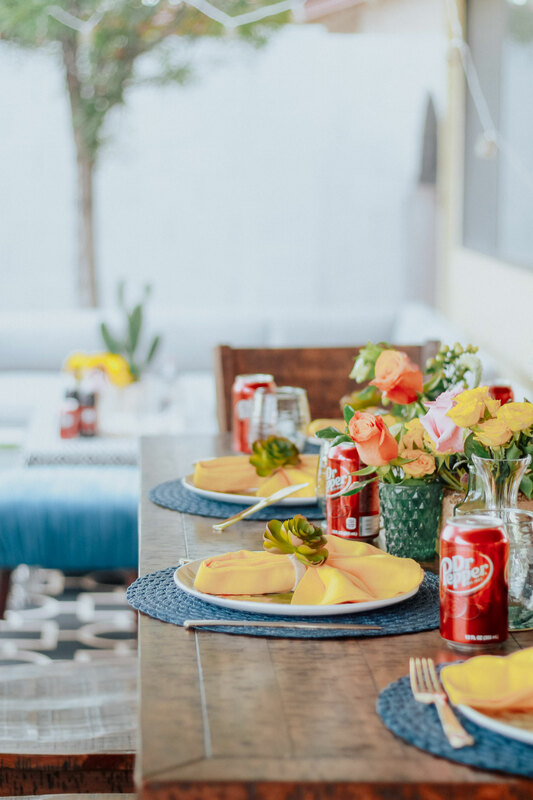 When creating a theme for a party, I suggest you have two to three main colors and stick with them. It’s just to make sure your party is unique and memorable. Another thing is that you don’t want to overwhelm your guests with too many colors. 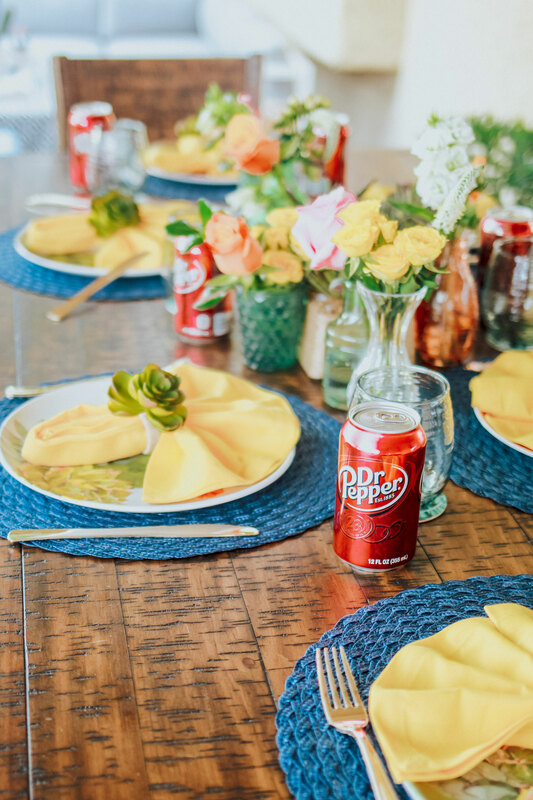 As summer is all about vibrant and bright colors, I wanted our centerpiece to say that, with a variety of beautiful, colorful flowers but I still had the majority of them in yellow. 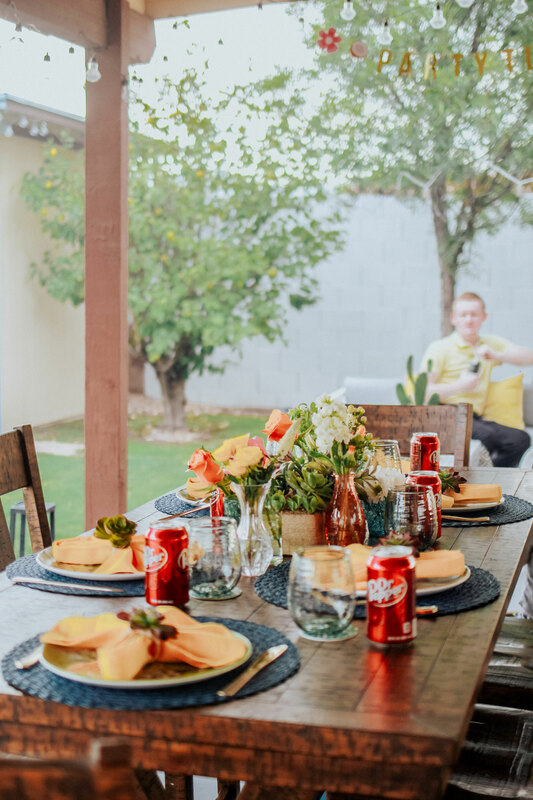 I’m not going to talk about the food as each family has their own BBQ styles or favorite foods. But I would love to mention about one simple but special treat here. One sweet treat that I experimented on were some Dr Pepper popsicles. When I was a kid, I loved making my own popsicles at home because of how cool and refreshing they made me feel on such hot summer days. 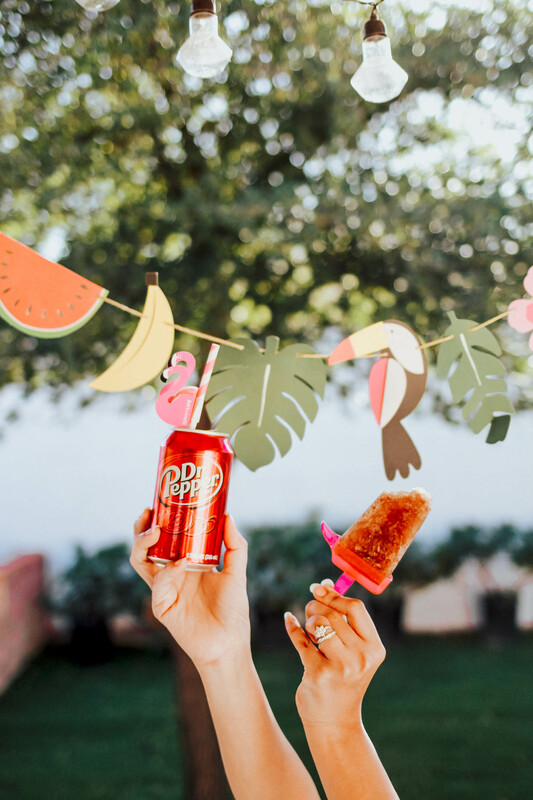 I took a can of Dr. Pepper and poured it into some plastic popsicle molds, snapped on the colorful handles and popped them into the freezer to set. I almost couldn’t wait for them to set so I kept opening up the freezer again and again. 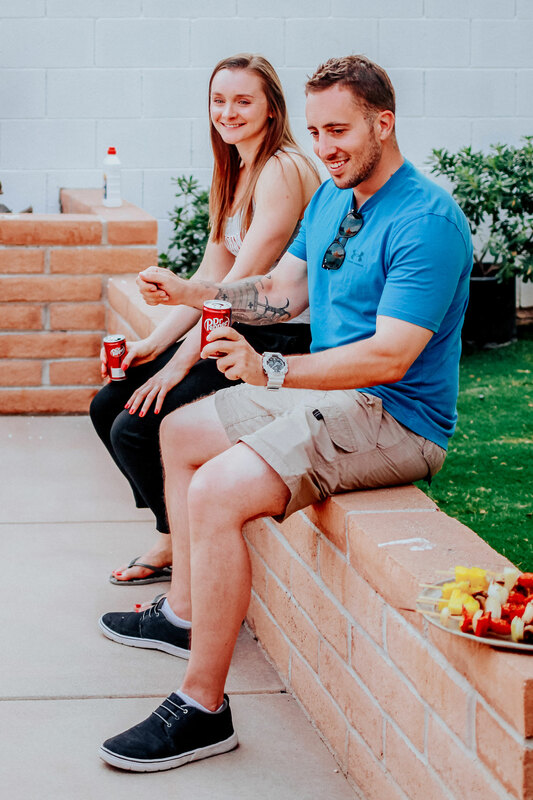 They’re just so good and I highly recommend for you to try them for your summer party. One tip, make sure you don’t fill the molds all the way to the top as the carbonation will fizz over and make a big mess in your freezer! Yikes! 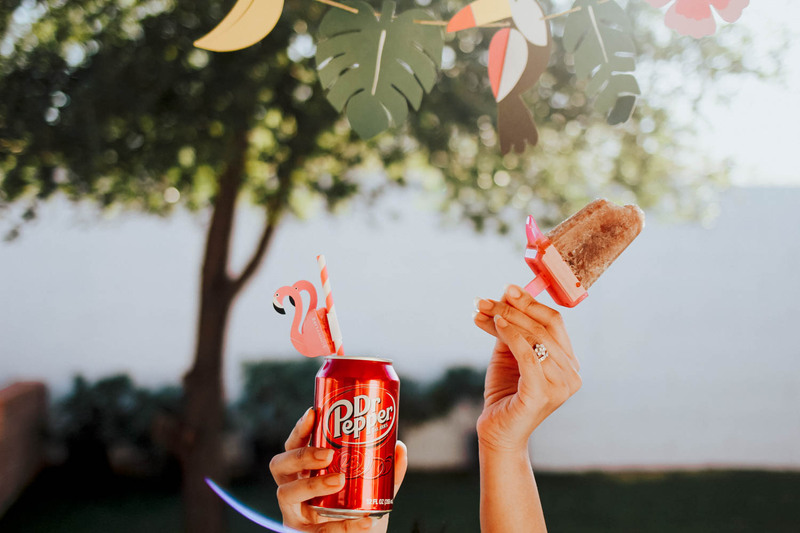 I learned that the hard way, made a second batch and was still able to come out with some cool and refreshing Dr Pepper popsicles. Last but not least, you will see the fun, unique “Pick Your Pepper” packaging designed by millennials, for millennials that will be available in stores starting on June 15th, 2018. 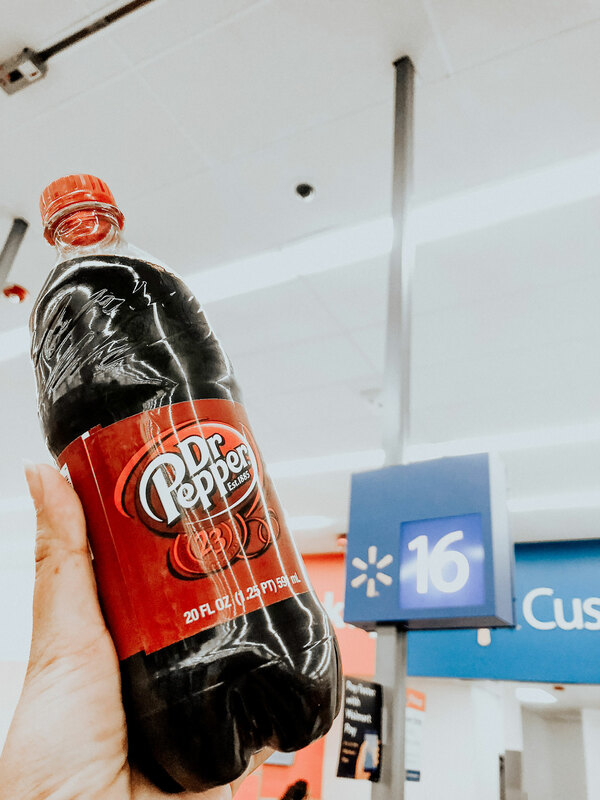 I’m already planning to stop by #Walmart again for the new Dr Pepper packaging this week. I can’t wait to see how fun their new #PickYourPepper will be. I might throw another summer party, who knows! 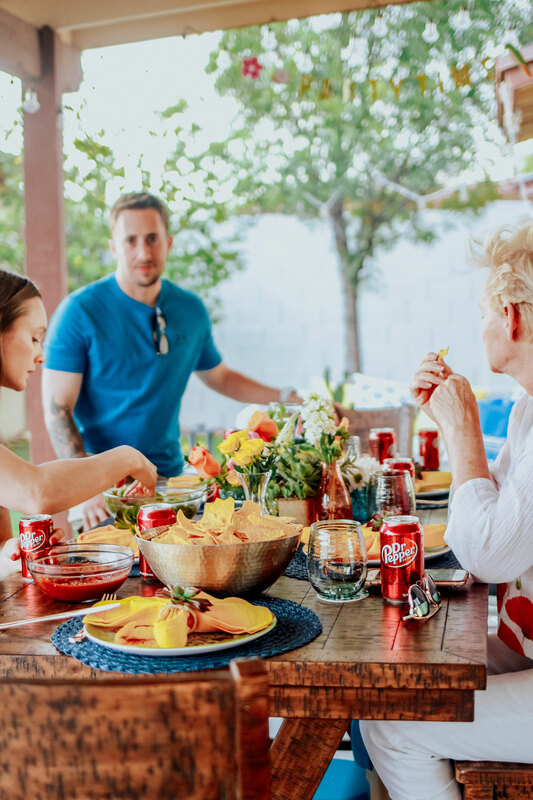 Lastly, the best part about having a backyard BBQ party is being able to spend time with friends and family. 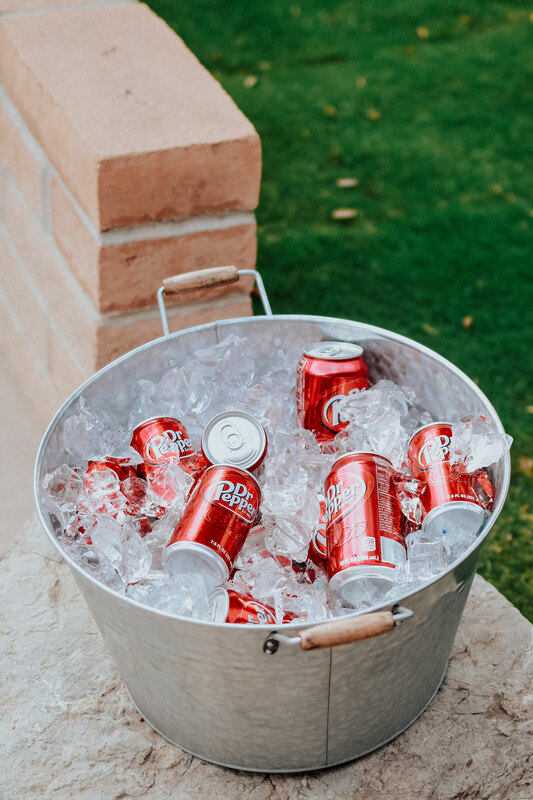 Although the weather might be a times too hot to bear, drinking an ice-cold Dr Pepper and laughing the heat off with friends can help make you forget, what heat? 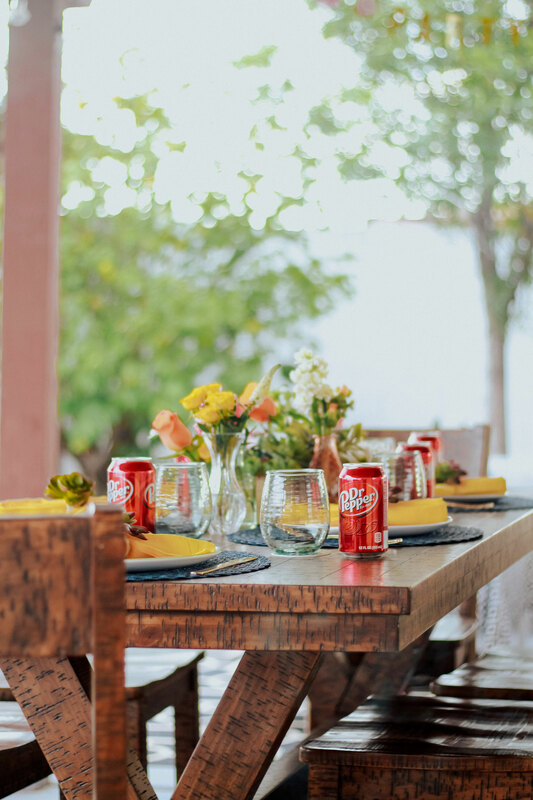 Make sure to take this special season to throw your own Dr Pepper party with family and friends. 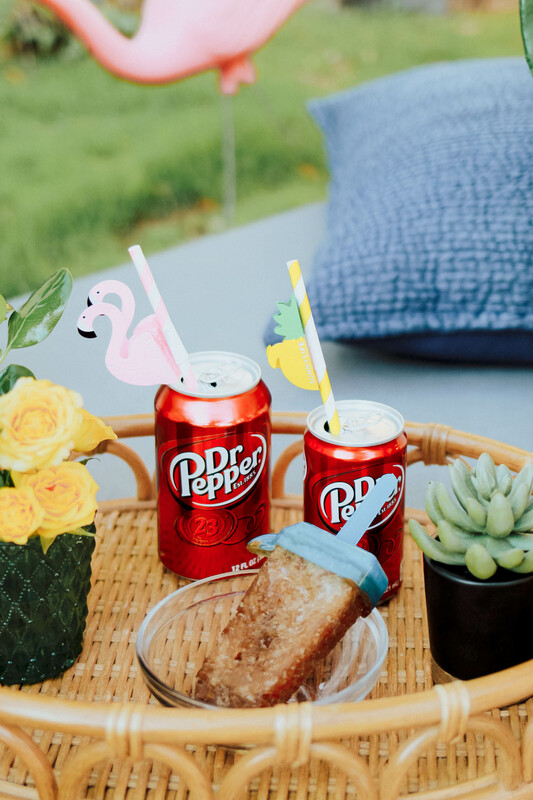 Walmart has everything you need to throw a fun and exciting party, but don’t forget to grab some Dr Pepper. 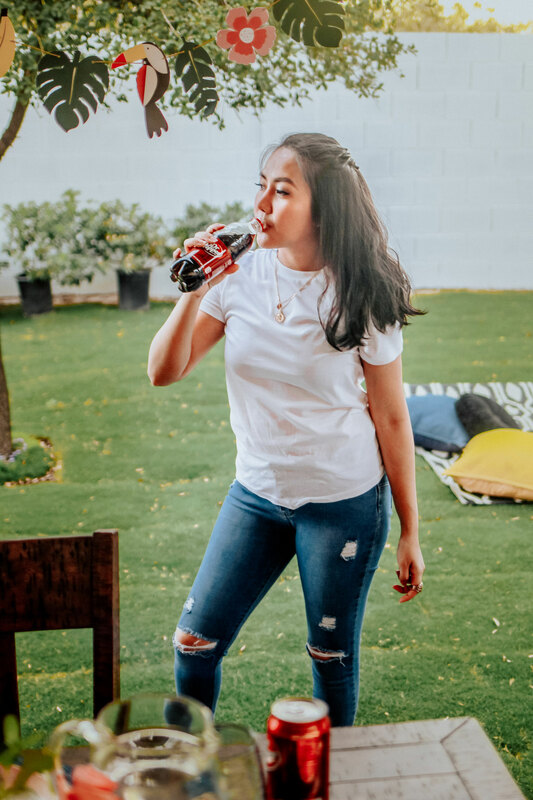 Thank you for stopping by All About Good Vibes today, have fun hosting your Dr Pepper summer party and have a wonderful Summer, love. This post is sponsored by VII Code. All opinions are my own. Thank you for stopping by All About Good Vibes today. I hope you’re having a wonderful week so far. 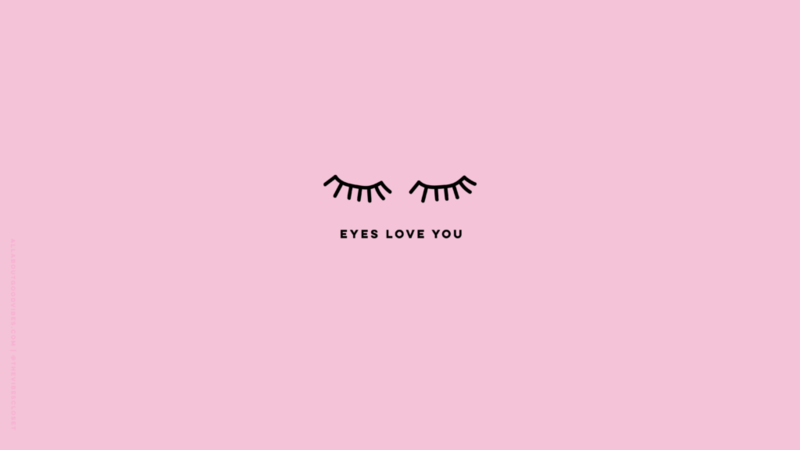 If you spotted my Instagram these past months, you would see I have been taking a lot of self- care lately. Yes, a lot of “Me Time” that I really needed, so that I would a chance to try different products. 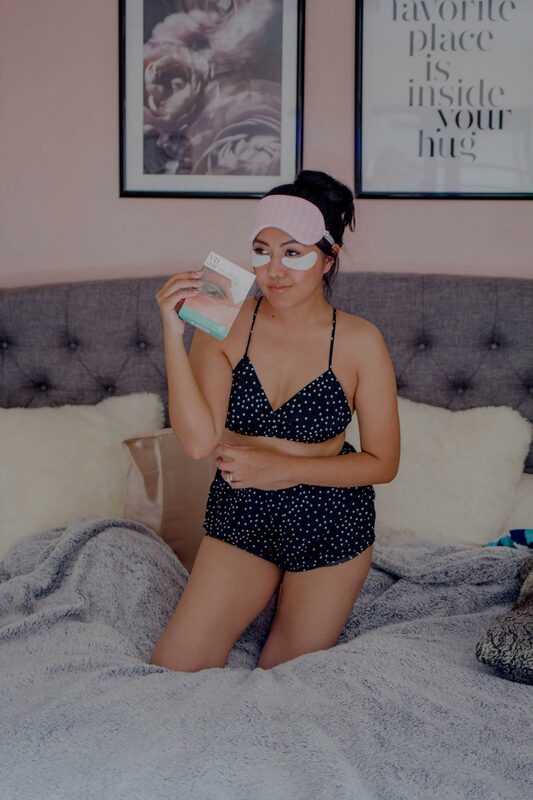 I have been trying a ton of masks and scrubs but the product I wanted to share the results with you is my recent favorite eye mask, my new found and now favorite, O2M OXYGEN EYE MASK FOR ALL NIGHT REPAIR. 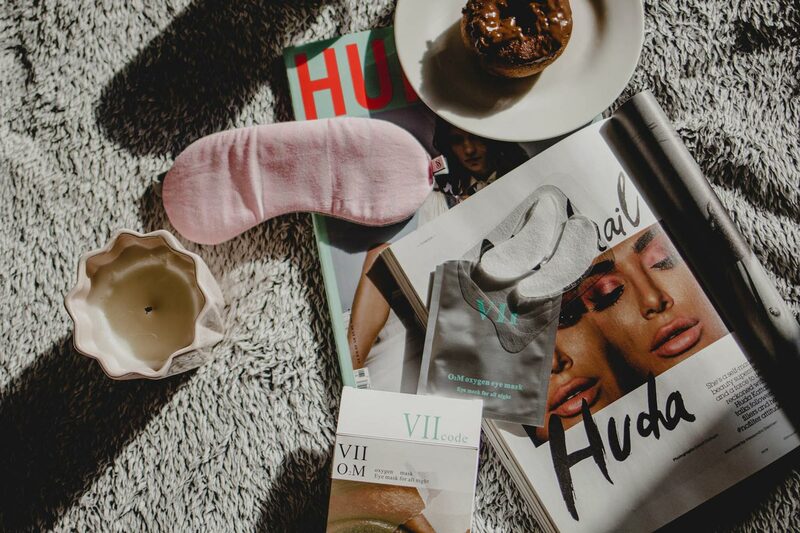 VII Code reached out to me and wanted me to try their products to see that I like it or not before I would share with you. 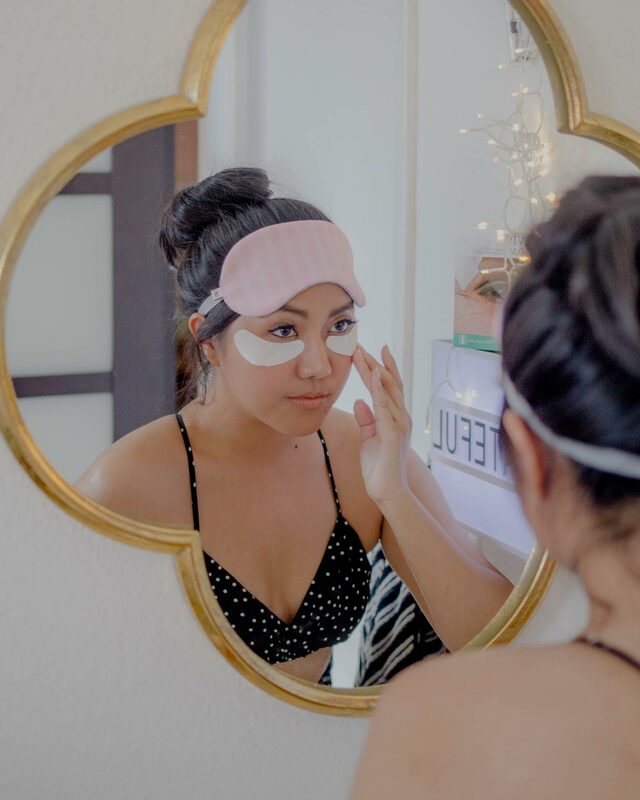 So, I am writing this blog post because I really enjoy using their products and I know it’s hard to find a good eye mask. I hope this post will benefit you somehow. I am going to go through the product details, the pros and cons and then talk a little bit about the brand. If you are ready, let’s get right into it. First off, if you’re wondering how to pronounce VIIcode the right way, here’s how to say it, “Vee- Two- Code”. 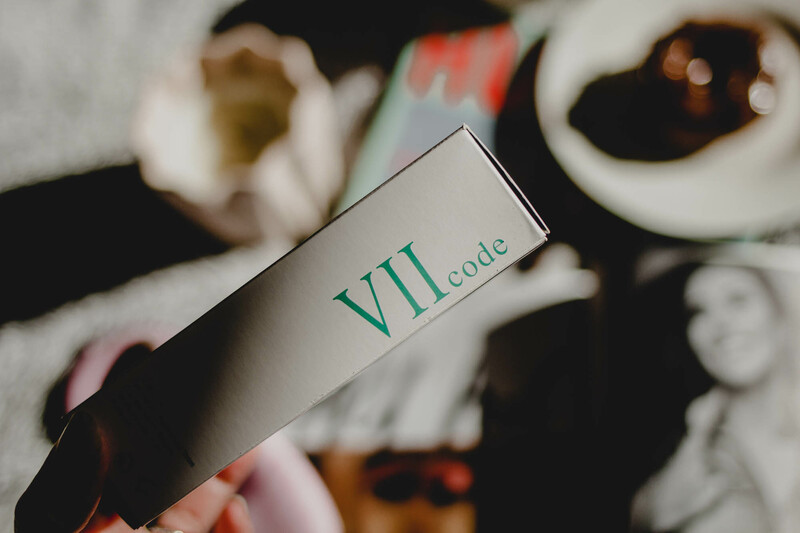 VIIcode is a luxury skincare brand that has a long history of over 200 years. The legendary creator of beauty, Byrne Victor, created the “Ageless Mystery” that he believed all women could be the most beautiful in their own way. Byrne had suffered from a skin disease, and for over 35 years, was unable to cure it until discovering a mysterious formula that made his skin as soft as a new born baby. He had promised to the King of Austria, Napoleon, that he would let Queen Josephine use the “Ageless Mystery” and would not tell anyone about it until her passing. It wasn’t until the mid 20th century when the formula made its was to New York from one of Brien’s offsprings, VII Byrne Victor, where the name comes from today. After much protection from outside media and harassment, came VII Beauty and VII code. 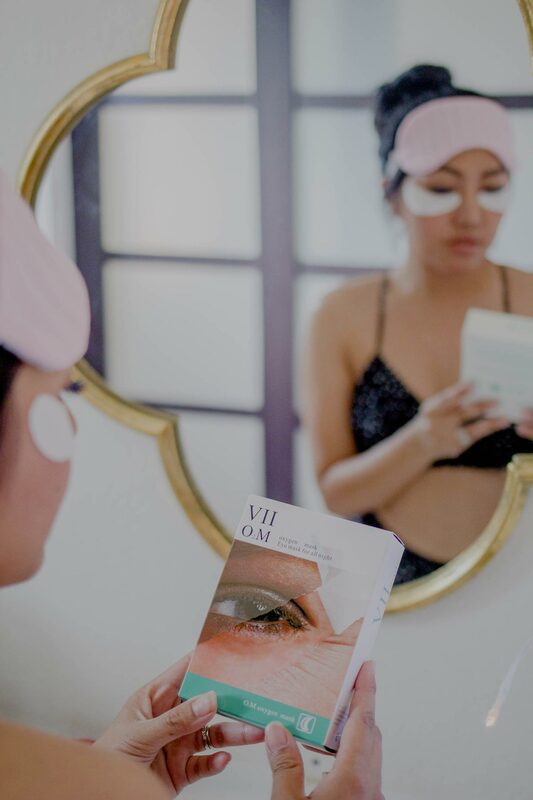 VIIcode O2M Oxygen Eye Mask is for all night repair that includes 6 treatments in a box. 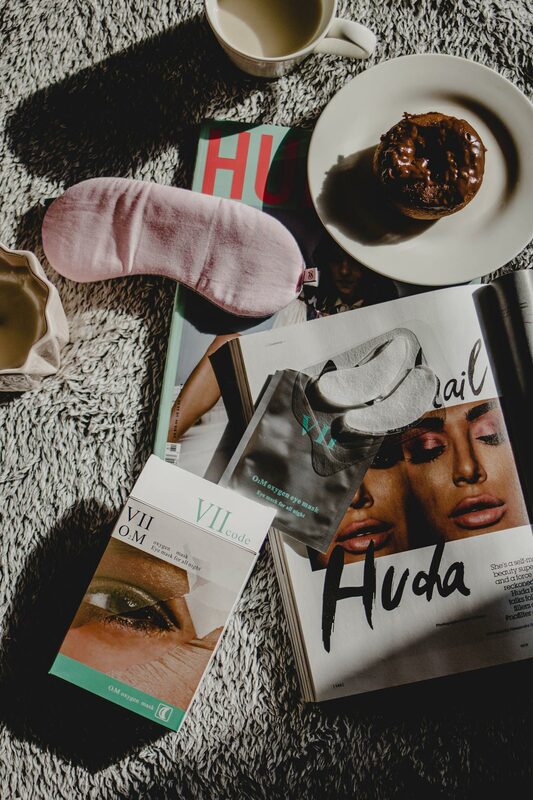 It is an 8-hour overnight treatment unlike other sheet masks that you apply them on for only 10-15 minutes. 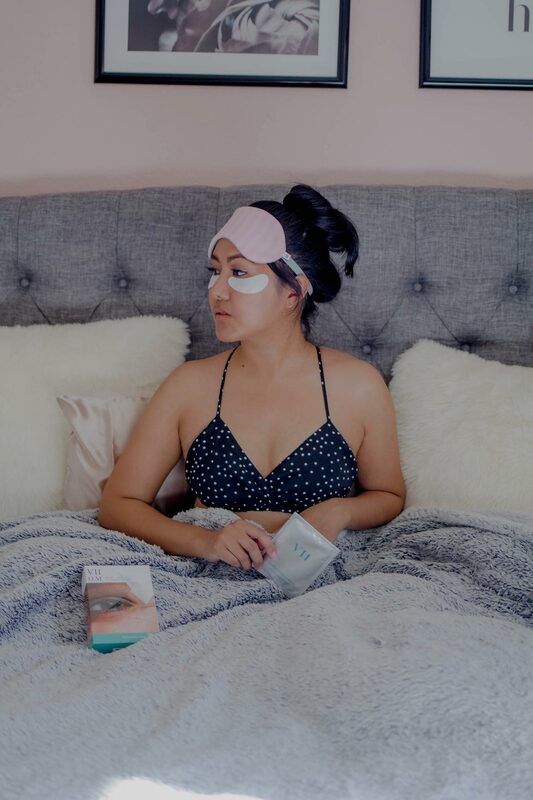 For this eye mask, you have to leave the pads on overnight. It has a gel-like material that sticks comfortably while you’re sleeping. Sodium Hyaluronate: Boosts skin’s moisture content, reduces inflammation, and helps prevent moisture loss. Cleanse your face and peel off the outer packing. 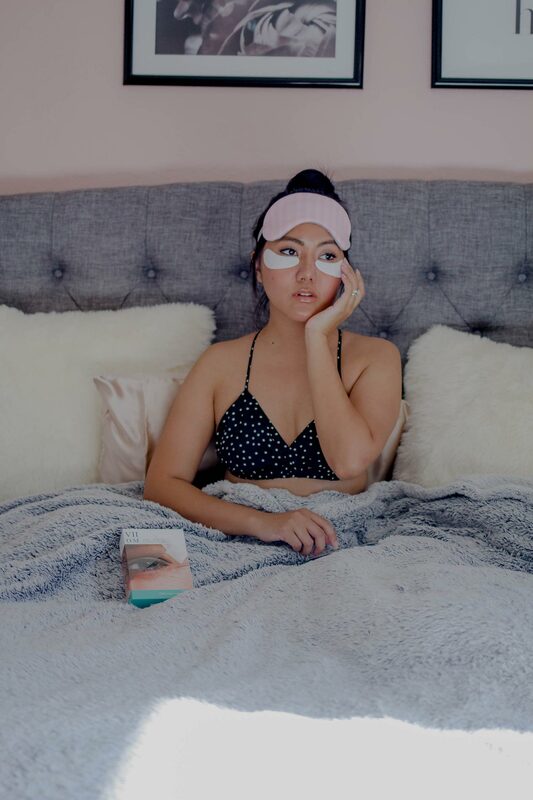 Stick the eye pads under eye area. Go to sleep or do anything you need to do. I put them on a few hours before going to bed. This way helps to make me feel more comfortable with the eye mask on before going to bed. 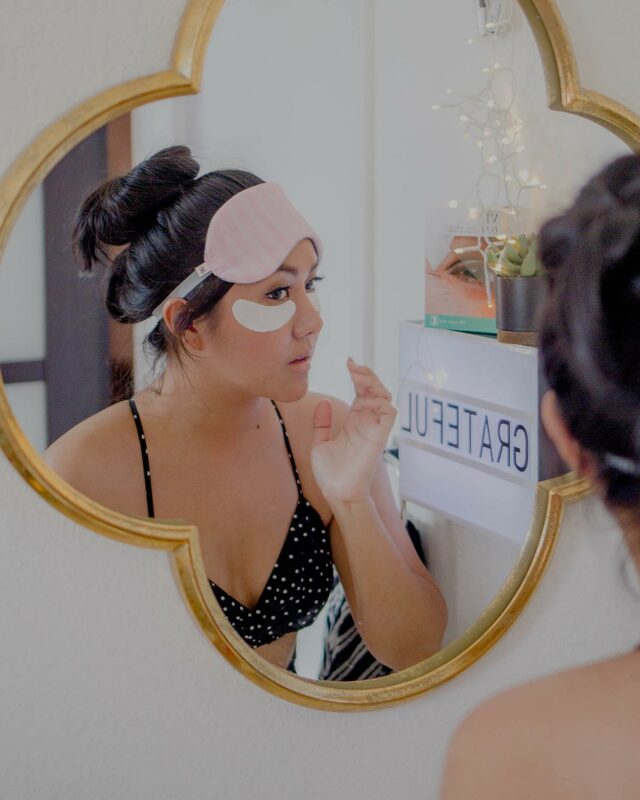 At first, I felt very uncomfortable and doubted myself that I would take the masks off in the middle of the night. But surprisingly I got used to them so quickly. 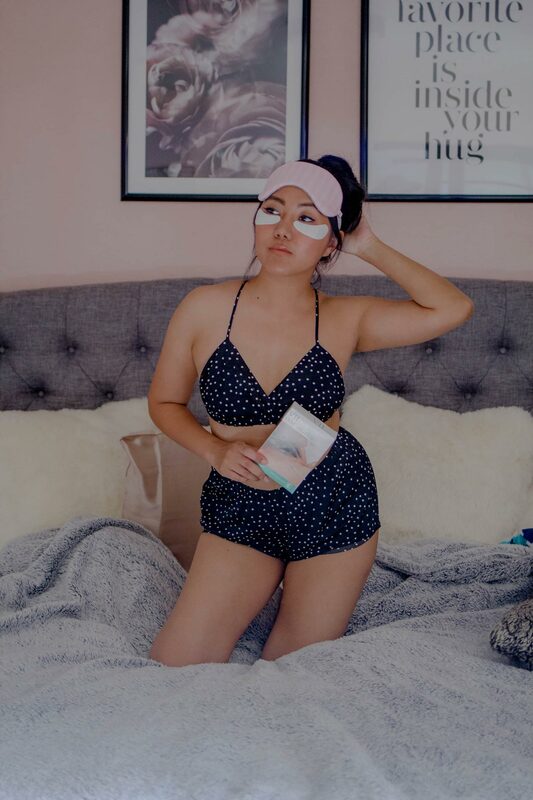 These eye masks didn’t bother me during the night at all. I ended up having them on for 10 hours. Now let’s talk about what I like and dislike about this product. Noticeable results after only one use. 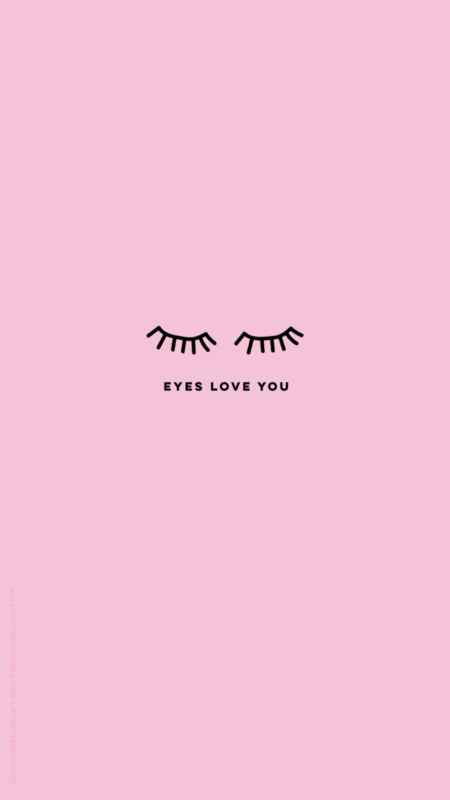 I could see my under-eyes appear lighter and feel firmer. Very easy to use like I’ve mentioned above, just peel, stick, and go to sleep. That easy! 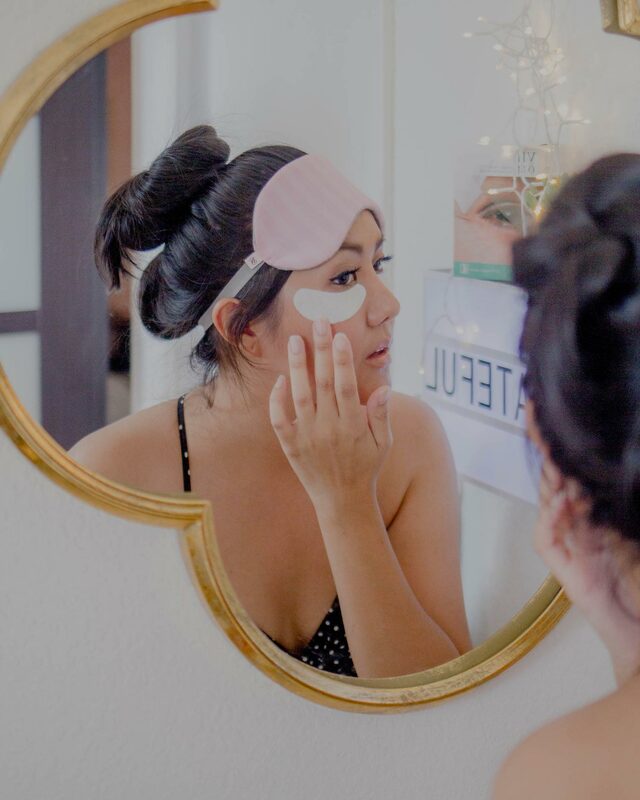 Unscented – I love that there is no powerful scent or any scents at all on these eye mask pads. 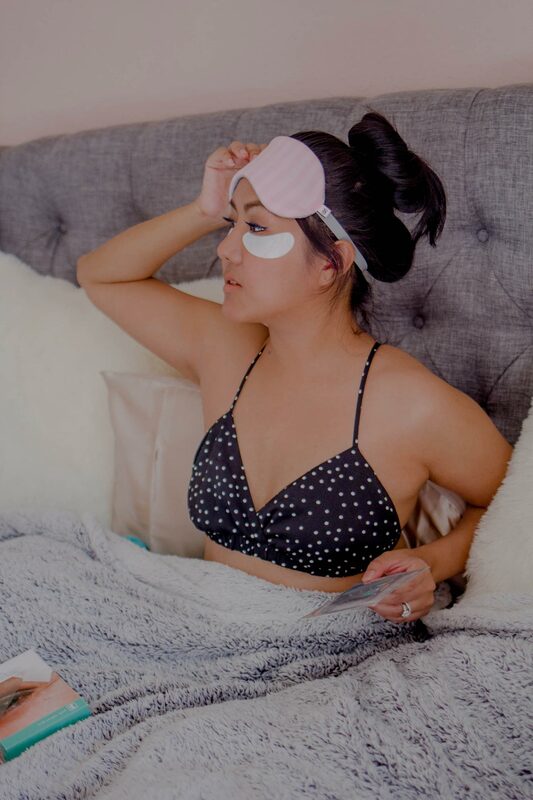 These eye mask pads do stick all night. Reasonable price – $55 for 6 treatments in a box. Standard FREE shipping within United States on all purchases every day. You might need to get used to the pads before you head to sleep. 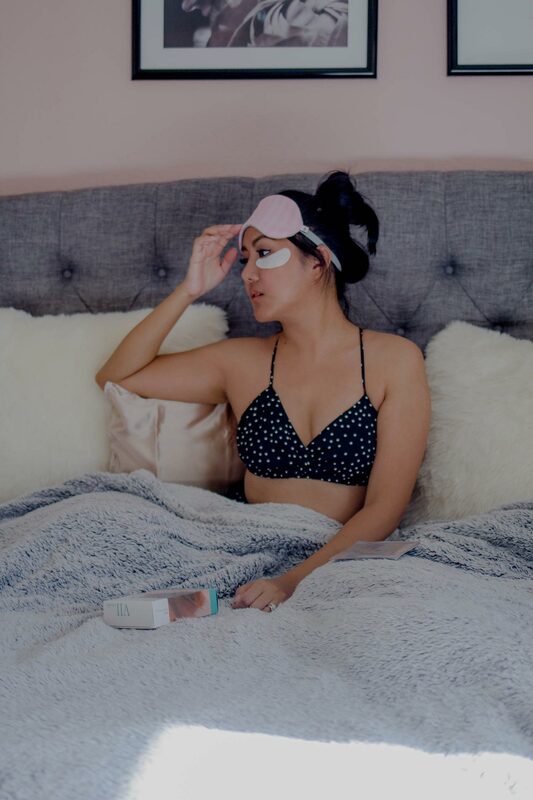 If you don’t feel comfortable to sleep with the pads, you can apply them on during the day for 2- 4 hours, you will see the same results. 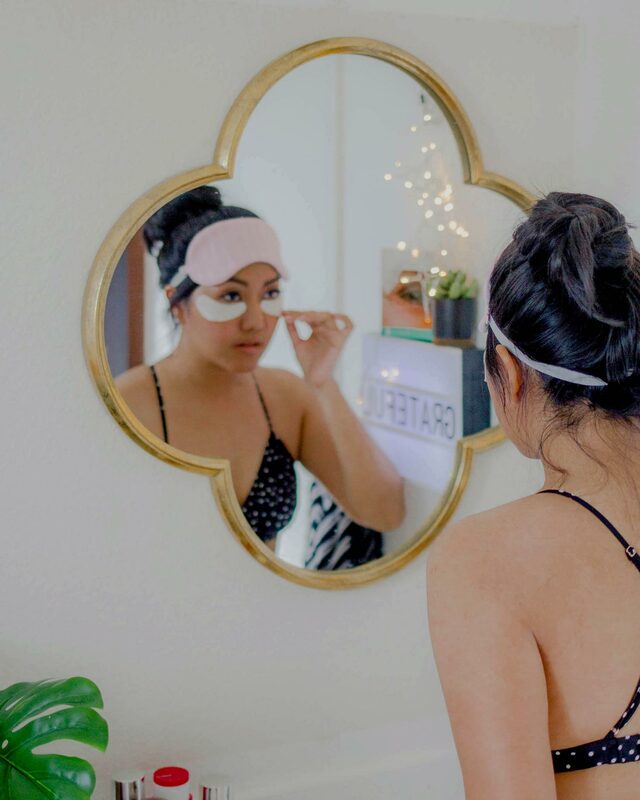 Overall I really enjoy using this eye mask. I forgot to mention about how cool these masks make my skin while wearing them. I’m absolutely in love with the jelly like material, it reminds me of Aloe Vera which is super refreshing and non sticky. I feel like I’m getting an expensive spa treatment at home for a faction of a cost. 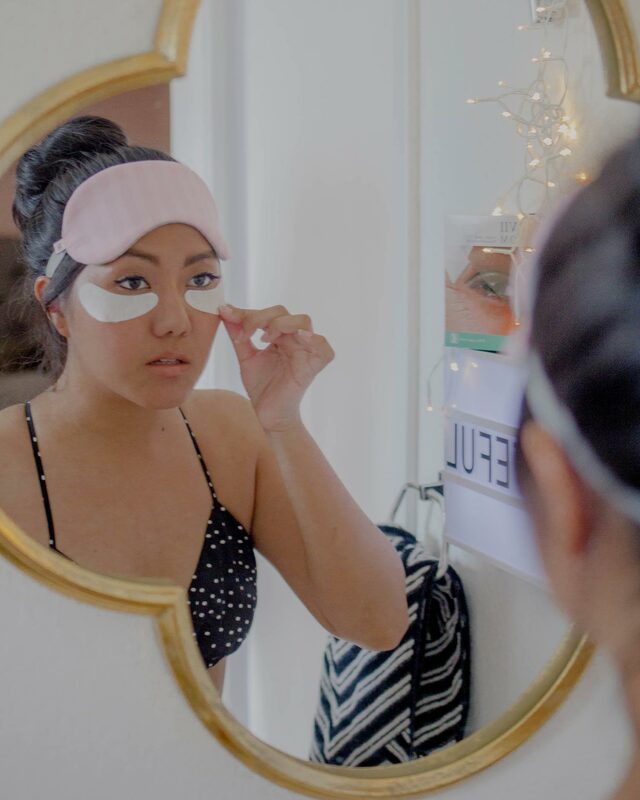 These eye mask pads also help reduce the puffiness underneath my eyes. 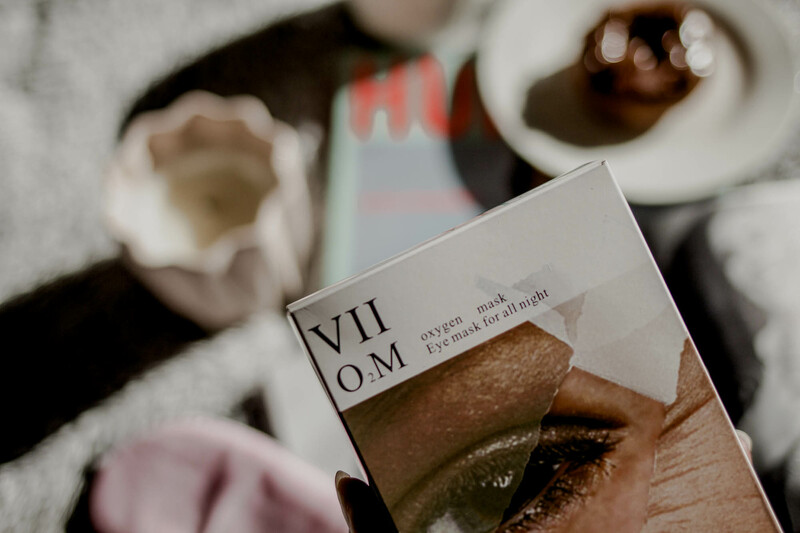 VIIcode O2M OXYGEN EYE MASK FOR ALL NIGHT REPAIR is by far one of my favorite eye masks that I would recommend everyone to try. I hope you find this post helpful. 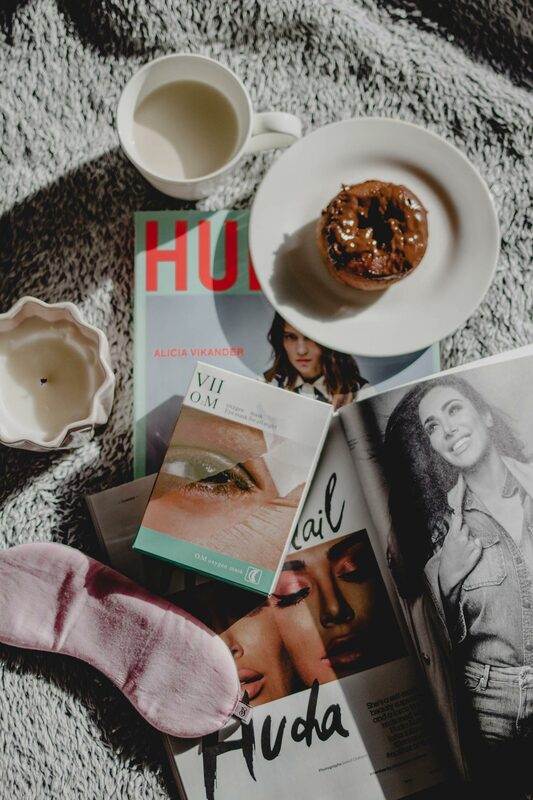 If you’re looking to find the products that help moisturize and soothe your delicate under eye area, minimize visible signs of aging around eyes and reduce fine lines and wrinkles effectively, feel free to stop by at http://www.viicode.com to learn more. Thank you again for stopping by my blog today. See you again soon, love! You can download my new phone and desktop wallpapers to dress up your tech below. Don’t hesitate to share them with your friends! Click on the link you wish to download below. Then right click on the image that pops up and save image. 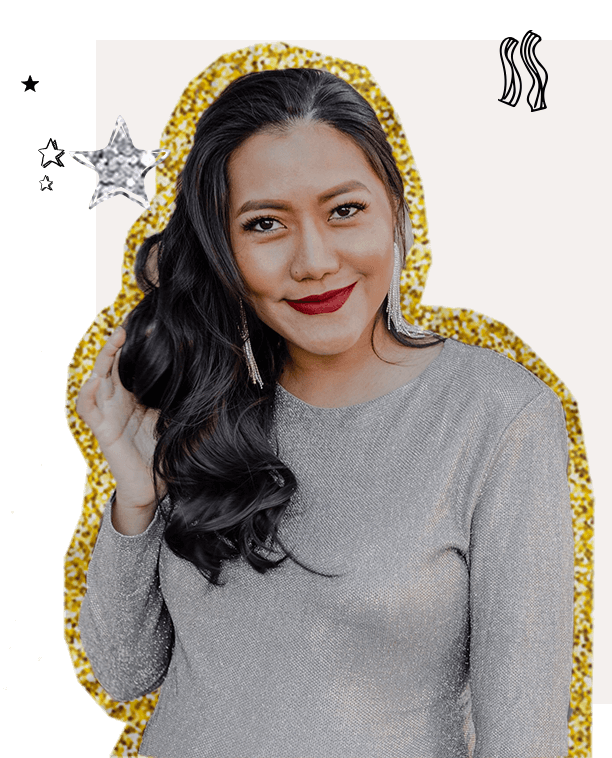 Leave me your name and email address if you would like to get notified when I have more GRAPHIC freebies for you! Sign up below! * For personal use only and not available for any commercial purposes. All copyright is retained by All About Good Vibes.